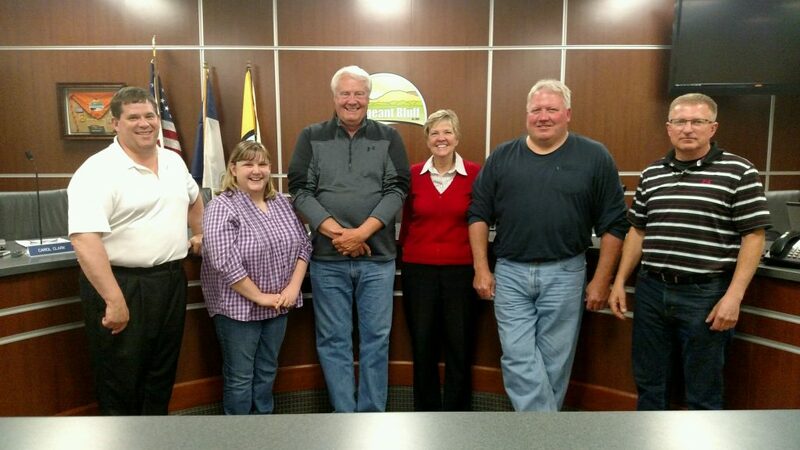 The city council meets at 5:30 pm the second and fourth Tuesday of each month at City Hall. Sergeant Bluff is governed by a Mayor and City Council who are elected by the people of the City. The Mayor is elected to a 4-year term. The Mayor appoints the Mayor Pro Tem and the Police Chief. The Mayor is not a member of the Council and may not vote as a member of the Council. The Mayor Pro Tem performs the duties of the Mayor in cases of absence or inability to perform. The Mayor Pro Tem has the right to vote as a member of the Council. The Council consists of five members who serve 2 or 4-year terms. The Council, being the elected representative of the people, adopts all ordinances and resolutions and determines the general goals and policies of the City of Sergeant Bluff.